The music lineup for this year's Tulip Festival is out. 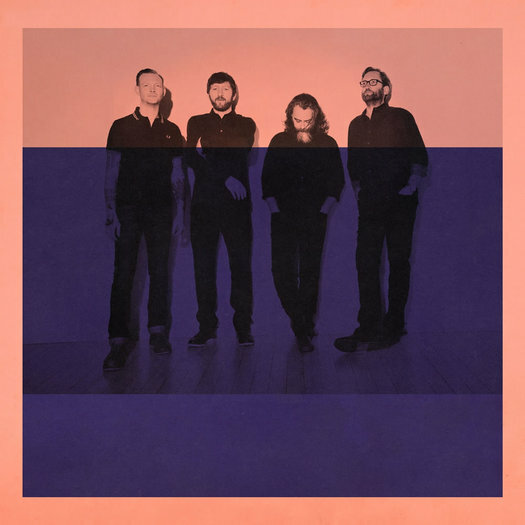 The headliners include Minus The Bear. A quick scan version of the music slates for both stages -- along with embedded videos of the acts -- is post jump. As usual, the lineup includes both national and local acts. As you know, Tulip Fest includes a bunch of events in and around Washington Park, including the crowning of the new Tulip Queen. Tulip Fest is Mother's Day weekend, which is May 13-14 this year. Great job getting minus the Bear! What an awesome band! Hopefully get bands will keep coming to Albany!